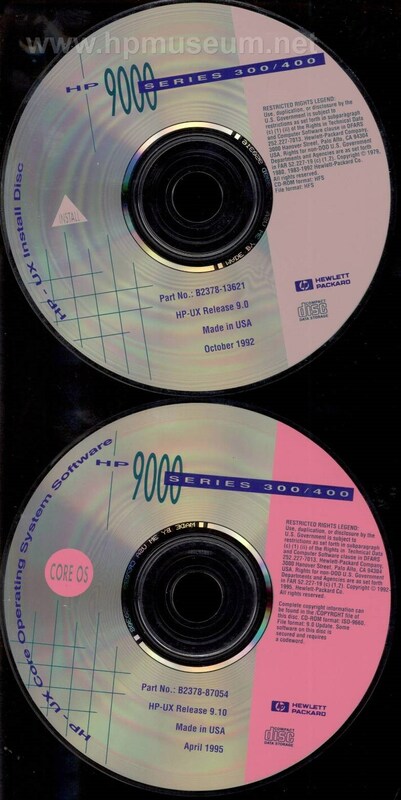 The original software came on two CDs. The compressed size of the two ISO files is 84MB. Please contact us if you would like to obtain this software. To get the latest GNU for 9000/300 please click here.